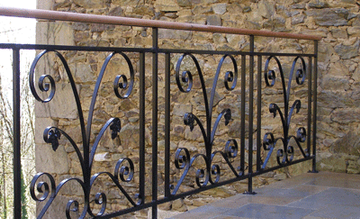 Using a wealth of knowledge and experience, along with the finest metals and materials, we fabricate a variety of stainless steel and aluminium products. 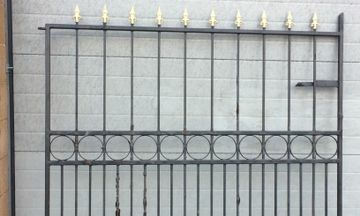 Whether you want to prevent unauthorised access to your premises or create an attractive entrance to your home, order bespoke gates and railings from us. To ensure your commercial or industrial project runs smoothly, the team at OEC Engineering carry out welding using both ferrous and non-ferrous metals. Contact us now to receive more information about our welding and fabrication services. 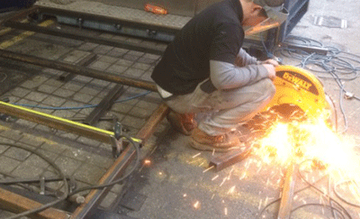 From fabricating gates and railings to completing MIG and TIG welding, our skilled team do it all. At OEC Engineering, we specialise in welding and fabrication, working with domestic, commercial, and industrial clients. Since being established in 2013, our company has been consistently expanding and developing an enviable reputation for delivering professional and personal services at competitive prices. Using more than 20 years of experience, our team achieve top-quality results every time. OEC Engineering is a proud member of the Federation of Small Businesses.